Countries with a Mediterranean climate are the main countries on the world market. Countries located on the shores of the Mediterranean Sea are known for their success. Antalya is also recognized as an important tourist city of the Mediterranean. Most of couples form European countries are fond of making wedding in Antalya. 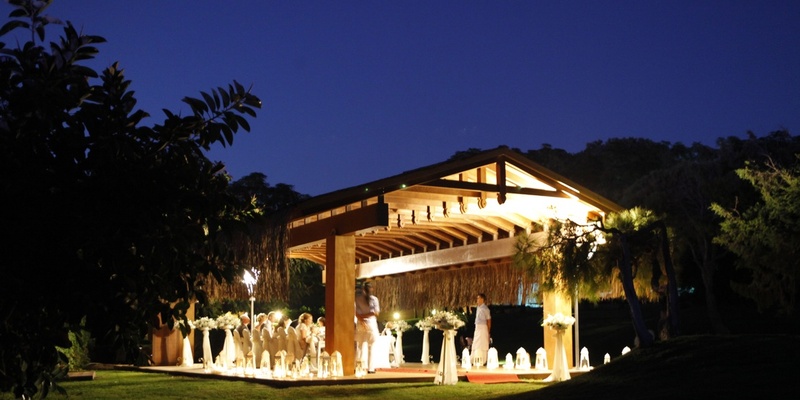 We host in Antalya wedding groups of all European countries. Our company Wedding City Antalya is successfully serving for Dutch weddings, German weddings, Norwegian weddings, Austrian weddings, Swedish weddings, Swiss weddings and English weddings. We host wedding groups coming abroad with great care in luxury wedding hotels, luxury seaside restaurants and prepare dream weddings for them. Wedding groups form European countries can spend summer holidays on Mediterranean coast, can see historical places and beauty of nature during tours and also go shopping. Antalya is the international touristic city that has many possibilities for guests coming here for wedding. Share your expectations and our company will share all possibilities for being helpful for you.